At A1 Dental Care, we are pleased to offer you the highest quality dental services available in Las Vegas. From regular office visits to routine fillings, our proven methods are designed to strengthen and protect your teeth in the most effective way possible. For over 15 years our team of dental professionals have helped our community improve their oral health and are eager to do the same for you! Having a Las Vegas dentist you can rely on to provide you with a comfortable atmosphere and quality dental care is essential. We look forward to treating you in one of our local, convenient offices. Give us a call today at (702) 450-6060 to schedule an appointment! 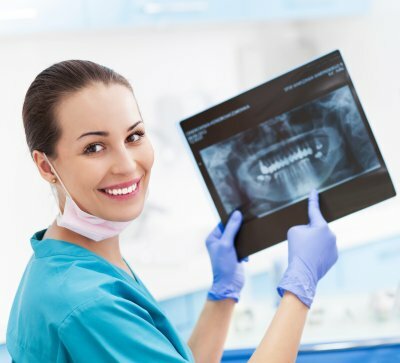 We offer free new patient examinations and x-rays, as well as $59 professional teeth cleanings for new patients.